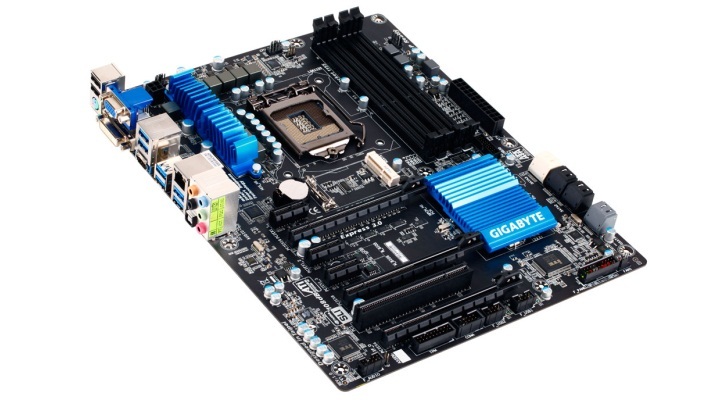 Back in May I built a new computer which included a Gigabyte GA-Z77X-D3H motherboard. All was well till I tried getting the audio drivers working correctly. At that point in time, I discovered if I wanted to use headphones say out my front audio jack, I would be forced to turn my stereo off first, as sound would go out both audio jacks at the same time. This was incredibly frustrating, since I was upgrading from a motherboard that I could choose between front and back audio, and I simply used an AutoHotkey script that would switch between the two using an assigned key on my keyboard. At the time, I upgraded to the latest Via HD audio drivers, hoping that would have a fix for the situation. Unfortunately not. Thankfully, I’ve just done a Google again on the situation and came across this thread. Turns out the VIA drivers released some point in August fixed the issue. So If you’re reading this post and you haven’t updated your drivers, you can download the latest VIA version from Gigabyte here. This entry was posted in Windows and tagged audio, Gigabyte GA-Z77X-D3H by Matt. Bookmark the permalink.